In case you haven’t noticed, many players in the impact investing universe, from accelerators to funds, are using the UN’s Sustainable Development Goals as a framework for their efforts. That is, the 17 SDGs are becoming a standardized language for assessing impact. Unitus Ventures (formerly Unitus Seed Fund) recently announced it’s joined the club. According to managing partner and co-founder, it’s the first fund in India to do so. For social entrepreneurs, the trend is an important factor to take into consideration when raising money or measuring their impact. Some enterprises are incorporating all 17 SDGs; others focus on fewer. The four-and-a-half year old Unitus, which invests in early stage startups serving large numbers of low-income, Base of the Economic Pyramid (BoP) people in India, is now mapping its metrics to four of the goals. Specifically, that includes: “end poverty”, “ensure healthy lives and promote well-being”, “ensure quality education for all” and “promote decent work for all and sustainable economic growth”. According to Poole, the goal from the beginning has been to invest in companies able to have an impact on 100,000 families or create 2,000 jobs in five years. “That’s our bar for selection,” he says. One investment: Hippocampus Learning Centres, which aims to address the abysmal education available to struggling rural families in India. Since they can’t afford private schools, children attend public institutions which are plagued by everything from teacher absenteeism to meager resources. 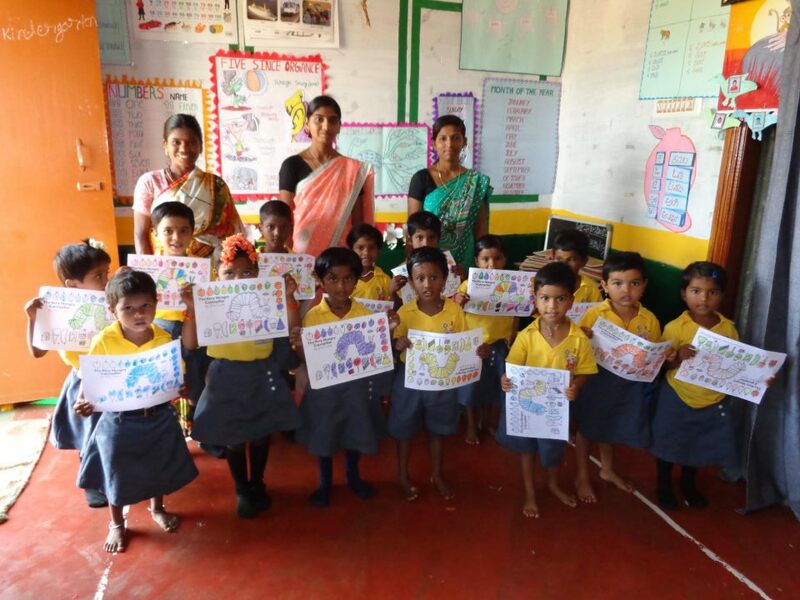 Hippocampus provides education for kids age two to six for about $5 a month, renting rooms in villages at a low rate; teachers are trained local women, thereby also creating jobs, as well as an education for the children of destitute farmers. “Parents realize education is the ticket out of poverty,” says Poole. The company also operates programs in grades one to four and in private schools. Other investments range from Milaap, a sort of GoFundMe for social-focused crowdfunding and microlending, to DriveU, an Uber-like app for drivers who use passengers’ cars, often doubling their income. Unitus Ventures (formerly Unitus Seed Fund) is managed by Capria Ventures, which is part of the Unitus Group.